A classic cut pile with a stippled design and a commercial colour range. 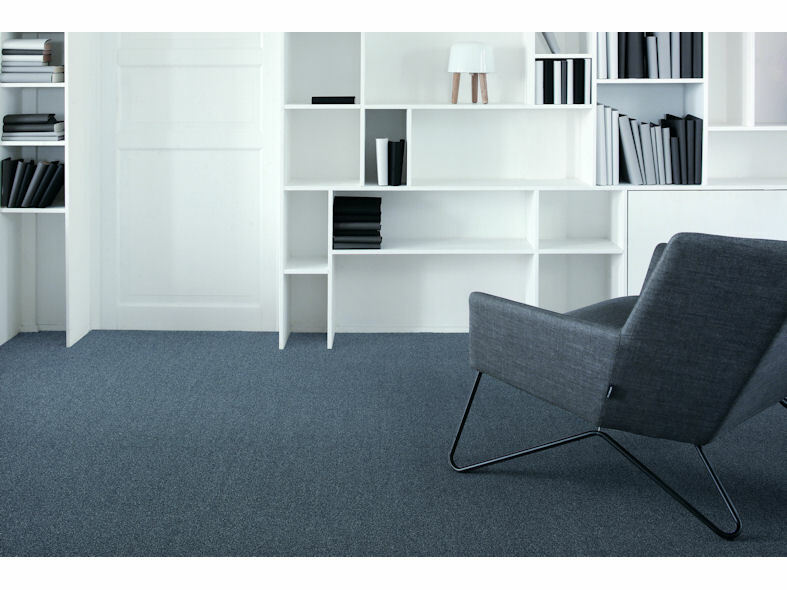 This luxurious yet affordable carpet tile renders a perfect wall-to-wall aesthetic. 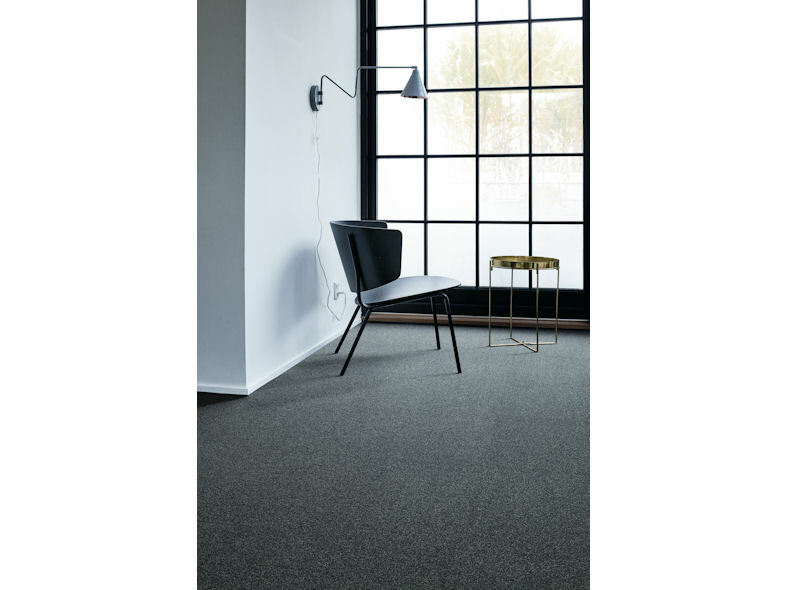 The 50x50cm tiles are available in 12 colour ways and are rated for intensive use, making it suitable for a wide range of spaces.